Don’t let her small stature and humble nature fool you, Melissa Russell is as driven as they come. With her infectious smile, quick wit and down to earth personality, Mel was destined for journalism from a young age. “My dad always laughed because I was tossing up whether to do journalism or law. He used to say to me, ‘You always love winning an argument, so you’d probably make a great lawyer’,” she laughs. 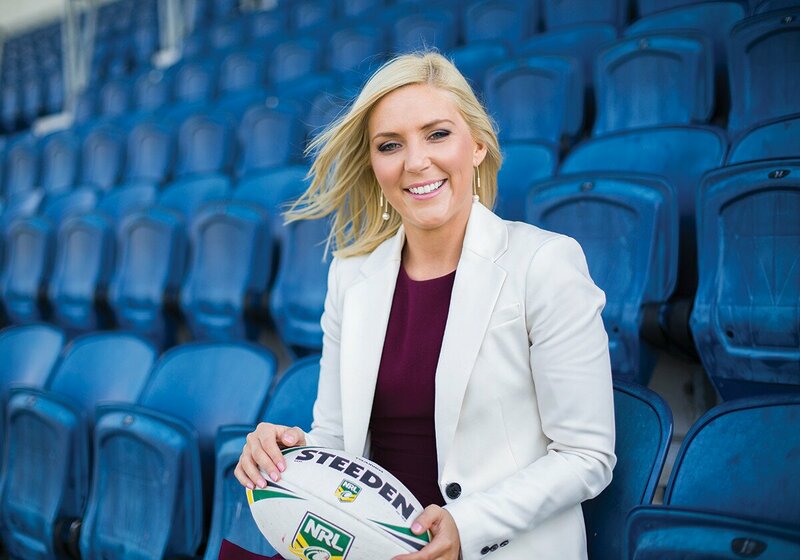 Lucky for the Sunshine Coast, Mel went down the journalism path and has recently started her role as the regional sports presenter for six regions in Queensland. In Year 12 I got the opportunity in English to write my own novel and I think that idea really enticed me to get into journalism,” she says. 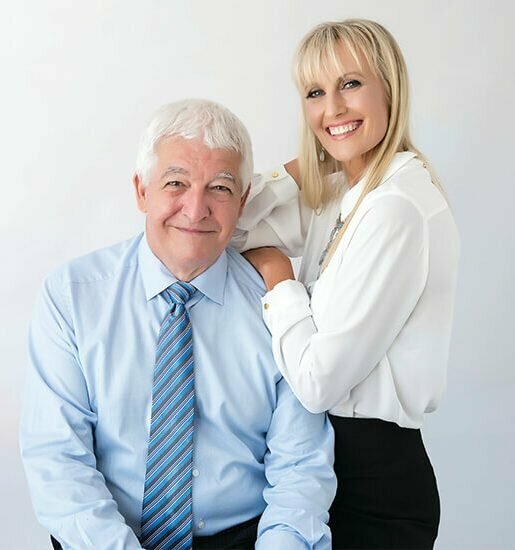 Before taking on her current role as a sports reporter for WIN News, Mel was working as a journalist in the Wollongong news office for six years. She then moved into the position of chief of staff. “Throughout that time I was presenting all of the All Australian News, and I’d also do back up sports presenting in Wollongong, Wagga, Orange and Canberra. The Wollongong-based local says she has to pinch herself most days, and loves the opportunity to work alongside a great team. However, she admits when the pressure is on, it’s really on. Mel is extremely passionate about the Sunshine Coast and the other five regional markets that she presents in (Toowoomba, Central Queensland (Rockhampton), Cairns, Townsville and Wide Bay.) 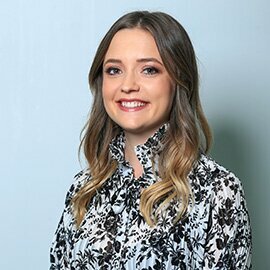 She speaks so highly of her team at WIN News who are on the ground day in and day out, and humbly describes herself as the mouthpiece for all of their hard work. Mel says WIN News has a long-term commitment to local news on the Sunshine Coast and across Queensland, which is reflected in the fact that they have more reporters and camera operators in the field than competing news services. When we spoke to Mel, the Lightning had just won the inaugural Super Netball premiership, the Falcons were about to go into the grand final of the Intrust Super Cup for rugby league and the Cowboys were a couple of weeks out from the NRL grand final. “What an incredible opportunity to be able to be a sports presenter in such an amazing market. And I’ve come in at such a good time,” she says excitedly. 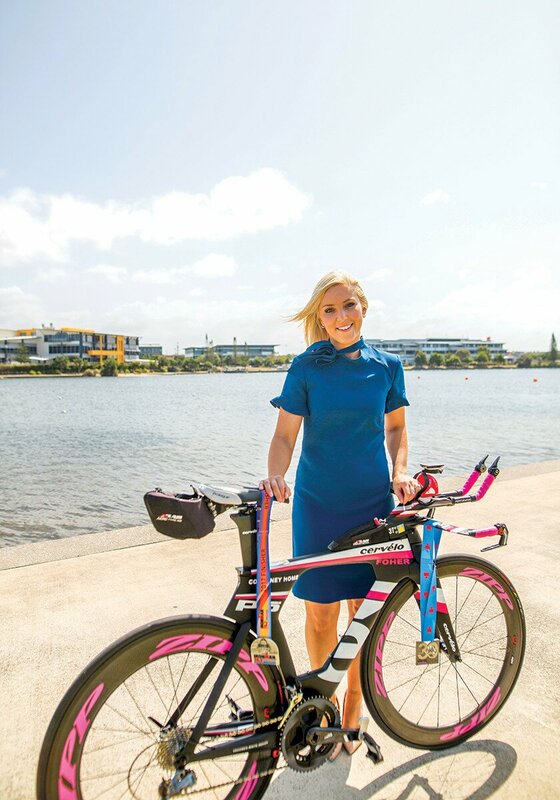 The sports-mad presenter says she loves league and played a lot of different sports growing up, but it’s triathlons and surf life saving that take the cake as her favourite sports to follow. Probably about four or five years ago I took up triathlons and that’s been my real passion since then. 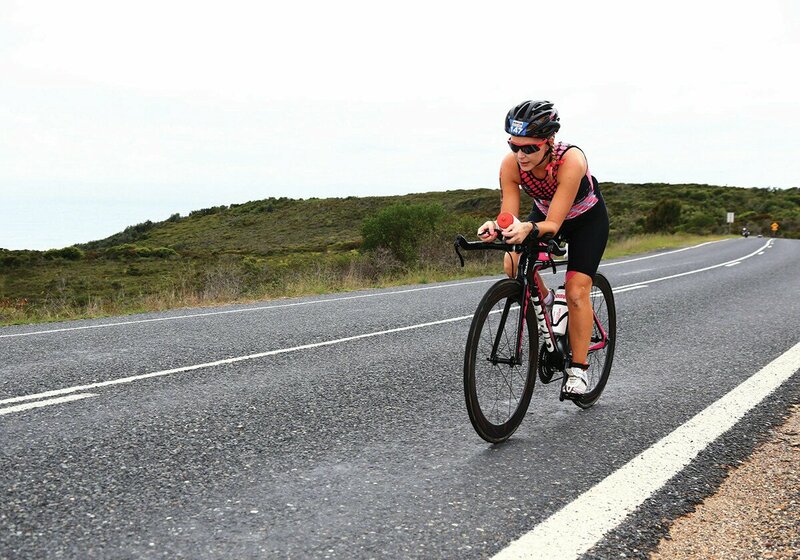 And I did the Port Macquarie Ironman in 2015, so that was the really big bucket list item I could tick off. I’m not elite by any stretch of the imagination, but for me being able to do that race was a really big achievement and I’ve gone on to do a couple more half-marathons since then, so it’s been fun,” she says. Mel is also a proud supporter of her husband Rhett who is quite the athlete when it comes to Ironman events. Grassroots sport is also a passion of Mel’s and she says that’s the benefit of working in regional areas. “We have some segments where we get to meet the young up and coming sporting stars. And that’s the real difference that sets us apart in terms of regional news, we get to see them from when they were seven or eight years old,” she says. When it comes to working as a female sports journalist in a traditionally male-dominated industry, Mel is certain that the stigma is lifting. She says there is a certain assumption in the industry that you have to have been a celebrated sports star to become a sports journalist. But Mel’s professionalism and passion for the job proves that this isn’t the case. 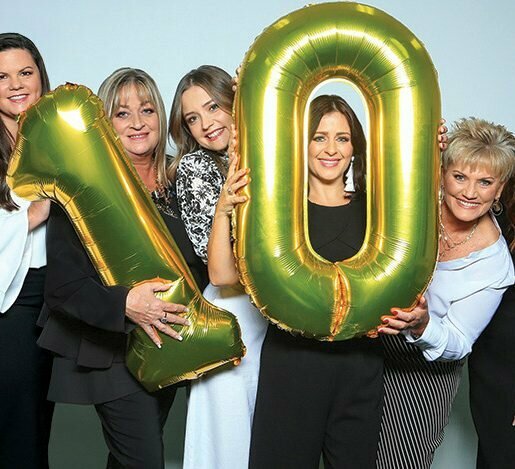 Mel works with a group of highly skilled female journalists on the Coast, including other WIN News reporters, Kristina Prentoska, Hayley Francis, Hayley Wright and Sam Okely. They are passionate about removing the stigma and all agree that the industry is moving forward. This larger than life presenter is sure to inspire a lot of young journalists out there, male and female, to pursue their passions – this one included. Moving forward, Mel says she hopes to get up to the Sunshine Coast as much as possible to support the well-known teams and cover grassroots sport in our region. We can’t wait to see more of this familiar face on our TV screens.